I loved the first book in this duology? series?, The Belles. 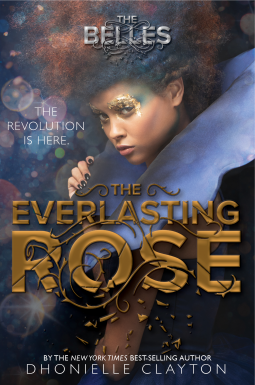 I'm disappointed to say that I did not even like The Everlasting Rose and wouldn't have finished it if I weren't trying to hit a number of books finished in 2018.